After the first listen of Jorja Smith‘s release, ‘Blue Lights’, we knew the independent 18 year old has something extremely special and were excited to hear more. Her new track ‘Where Did I Go?’ doesn’t disappoint. 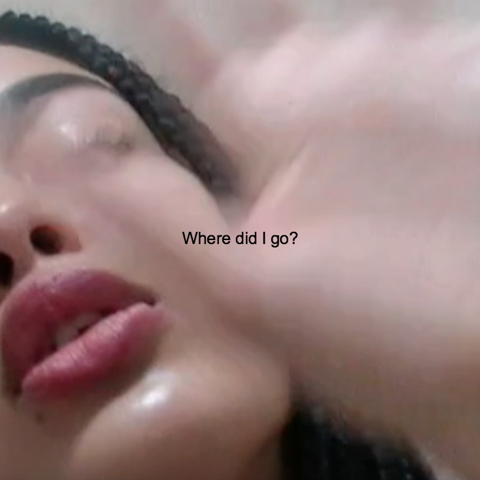 Produced by Cadenza, ‘Where Did I Go?’ gives us a deep insight to the thoughts and feelings of a break-up through elegant piano chords and Jorja’s soft vocals.